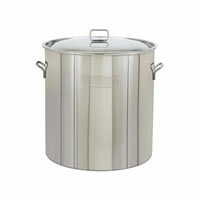 The 122 quart (30.5 gallon) stainless steel pot includes the pictured stainless steel pot and stainless steel lid. The 122 quart stainless steel pot excludes the matching 122 quart stainless steel basket (B122) for those who will not be using this pot for boiling or steaming. 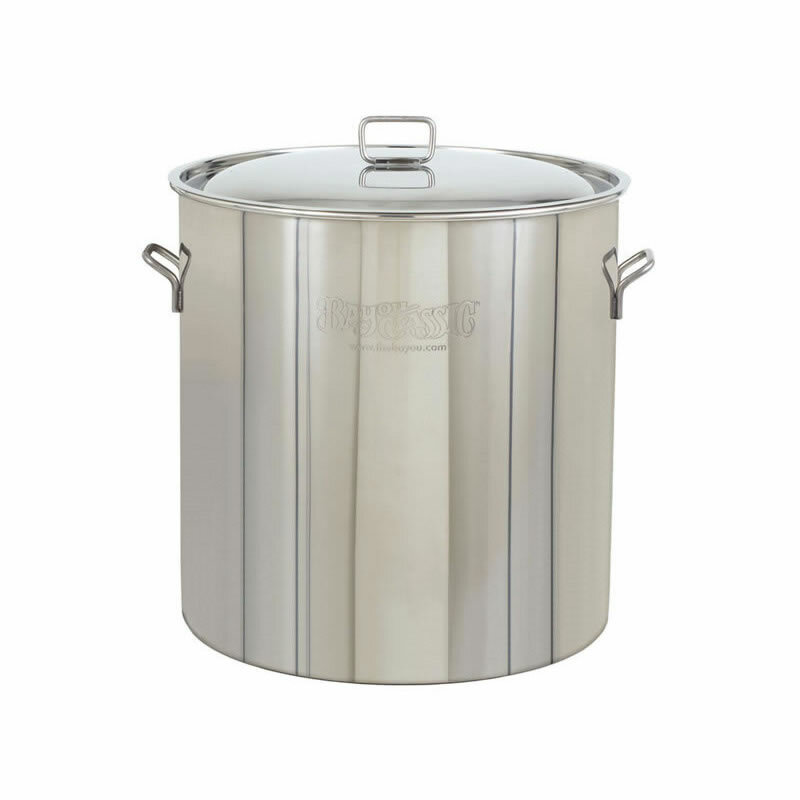 The 122 quart stainless steel pot measures 21.25 inches in diameter by 19 inches high. 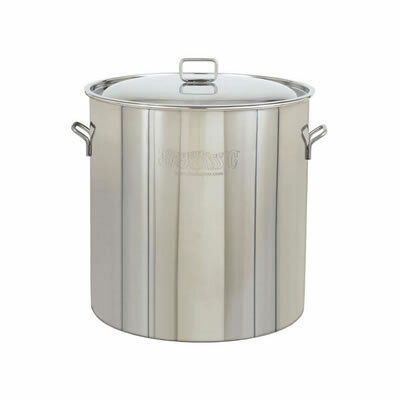 The steaming rim on the top of the pot is there just in case you decide to purchase a stainless steel basket in the future.